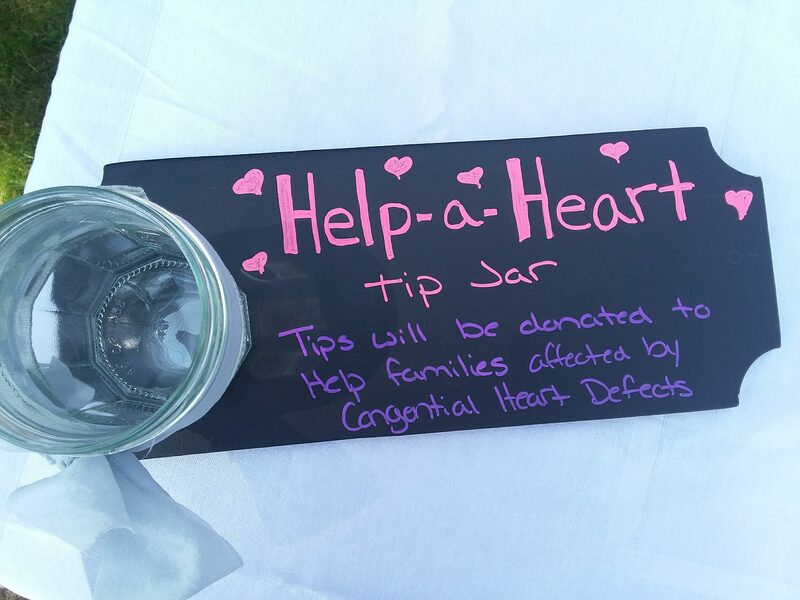 During the month of November, Help-A-Heart is putting the spotlight on various ways people support and donate to our organization throughout the year. 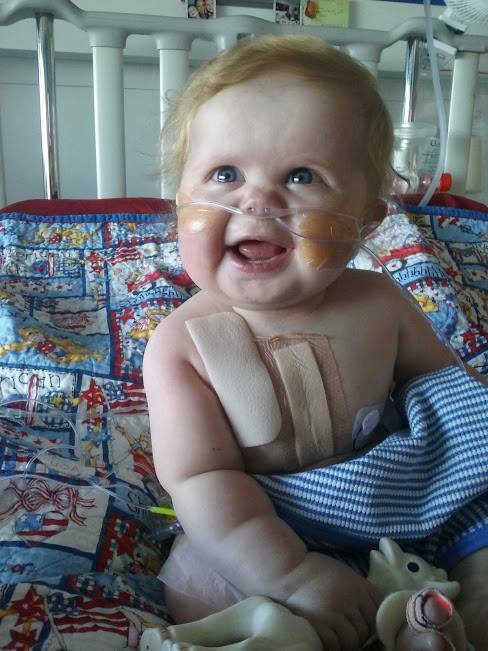 Obviously, attending one of our annual fundraisers–the Celebration of Life Dinner & Silent Auction in June & the Superhero Heart Run in October–are two big ways you can further our cause! We also receive several cash donations online through our website or mailed to us throughout the year. However, we are humbled & encouraged by the unique ways some of our heart families & their friends choose to support us & wanted to make sure they know how much we appreciate these special gestures. We’ll be posting a few ideas a week as a part of our 30 Days of Thanks! 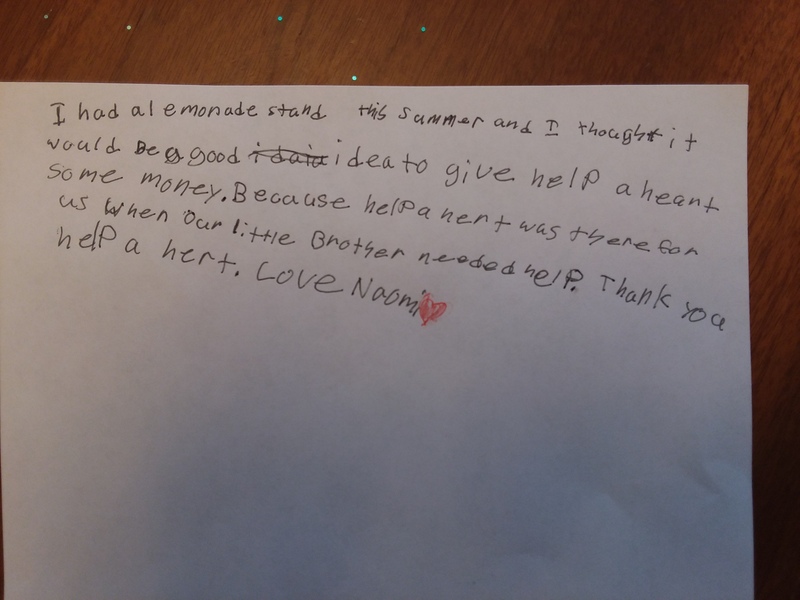 Thank you to Naomi, brother of heart angel Thaddeus, for writing up this blog post about how her lemonade stand this past summer. 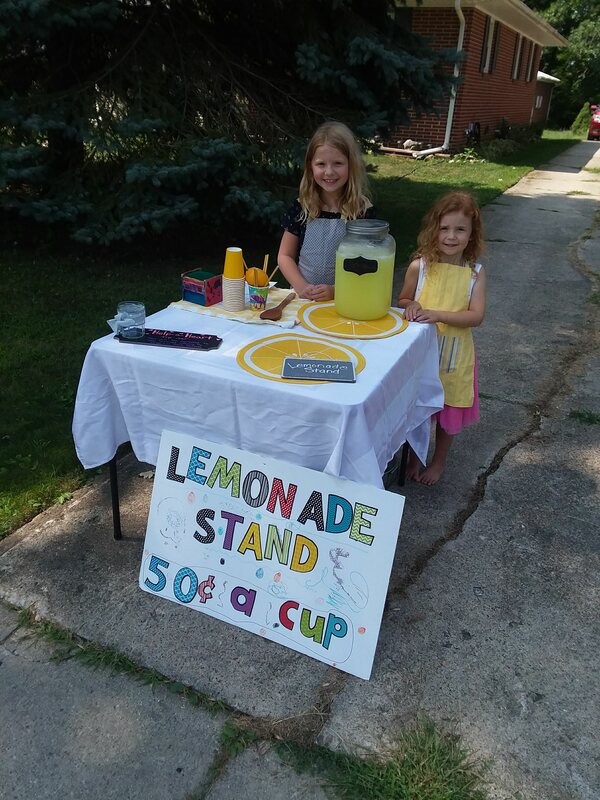 She donated $40 to Help-A-Heart because of her hard work.